Does social media affect SEO? The online community has often wondered if a strong social reaction to a target URL drives the page up Google’s SERPs. There are those who are convinced social media must influence SEO, whilst others (including Google) claim it doesn’t. It seems to be the natural step for Google – turn to social to discover what users consider to be relevant and credible. The amount of shares should be a strong signal to what is a high-quality page. In the past Google’s former head of web spam, Matt Cutts, has said the search giant would never factor social media signals as it was too complex for the company’s algorithms. Despite this statement, in 2015 Google began promoting Twitter results in its SERPs after the two companies struck a deal. It’s now clear, at least in the case of Twitter, social media is impacting on SEO much more significantly. 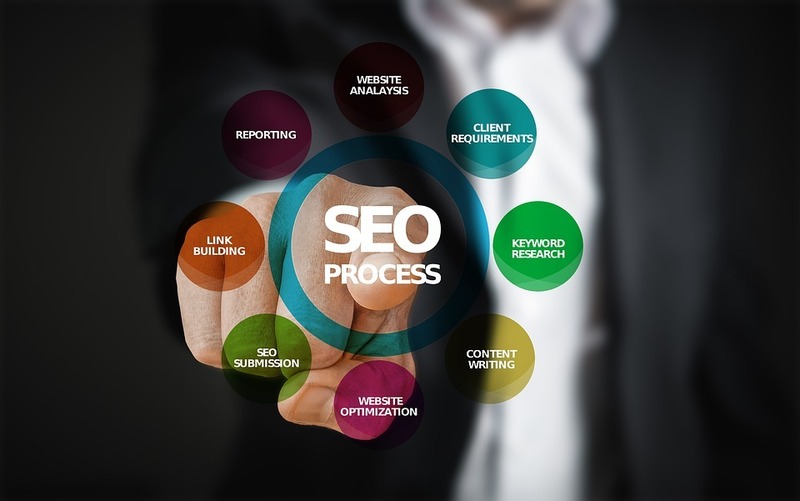 What’s clear, however, is this is the issue is still quite murky – not all social media formats impact on SEO in the same way. As a result, we had a look at how social media formats can, at the very least, bring some benefits to your SEO campaign. A strong social media response to content can help create consumer awareness of a website. This, in the long haul, can increase traffic to the site and the brand’s overall standing. If this is shared across Facebook but doesn’t directly help your SEO, it does increase the likelihood links will be placed on websites. Ultimately, this can help your ranking in Google’s SERPs, but this is dependent on high-quality content with a compelling CTA or USP. Activity on Google+ can be greatly beneficial for your business. User reviews of your business, sharing quality content, and simply having a verified account are going to be helpful in your campaign to appear as a quality brand. Whilst there were concerns G+ might be about to abandoned, this week Google confirmed a major makeover for the format. It’s going nowhere! 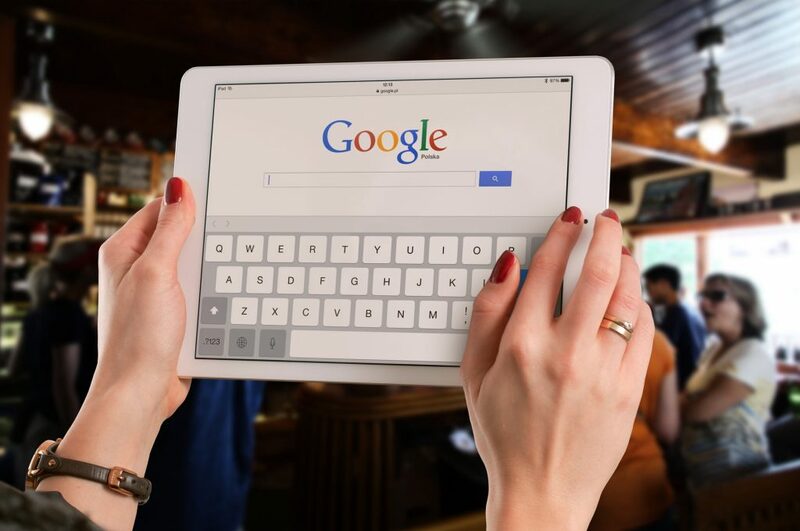 This is an easy one to forget, but if consumers are searching for your brand in Google they will likely happen across your social media accounts. They appear clearly on renowned sites, whether you’re on Twitter, Facebook, Instagram, or Pinterest. Simply being on these quality sites sends strong social signals, but it’s also a fantastic way for consumers to find your brand. There are signs social sharing can speed up the rate at which content is indexed (this is particularly the case with Twitter – see #5). If your shared content gains social traction, brands can expect to see it in SERPs up to 50% faster than normal, as seen with Twitter. 5. Twitter and Google – a Combined Force for Good! Twitter and Google now work in tandem. Now, if your tweet does well and is relevant to a search, it can appear in a search result almost instantaneously. Simply put, if your brand isn’t using Twitter yet it’s time to get an account. Social media is a long-term project, it has to be remembered, but this brings with it many rewards. The more shares your posted content has, the more rankings you will receive across search engines. Alongside this, the content you publish on quality formats such as Facebook increases domain authority and credibility. Bing is the second most popular search engine on the internet. Whilst Google has been coy on the subject, Bing stated in 2010 they do look at the social authority of brands and use social signals to add weight to a search result listing. Finally, it has to be remembered social media accounts are now search engines in their own right. 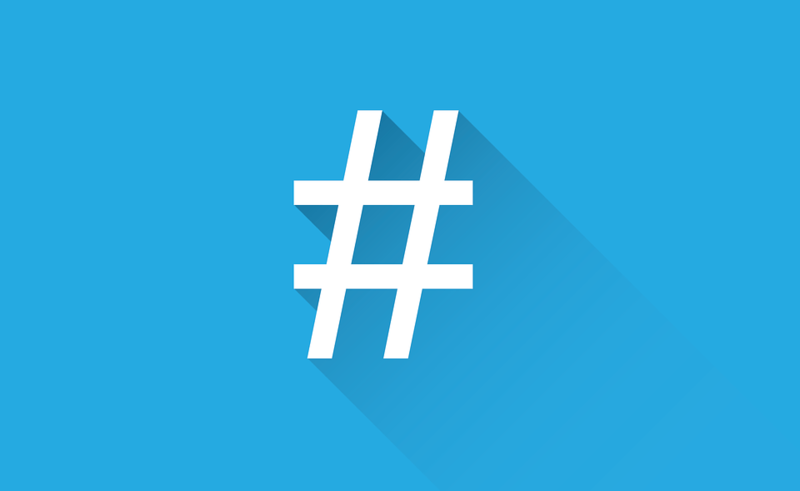 They have algorithms and personal optimisation strategies to consider – whether it’s the right hashtag or through relevant keywords. Always make sure your content is fine tuned for each format to make the most impact.